Looking to eat more fish? Looking for a new way to prepare your home-cooked fish dinner? 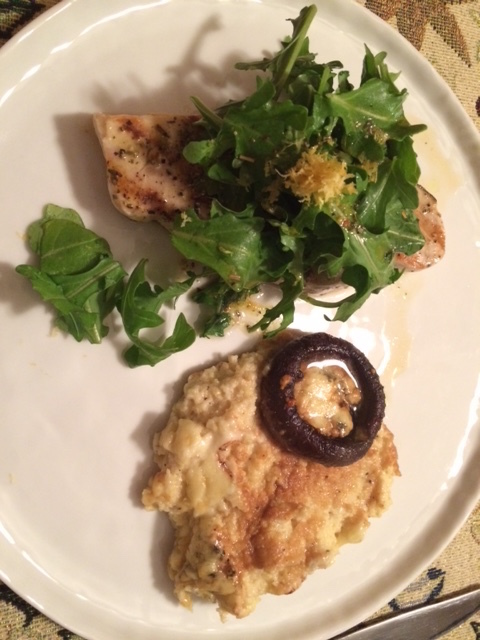 You’re gonna love this – Swordfish Milanese – and it couldn’t be easier! 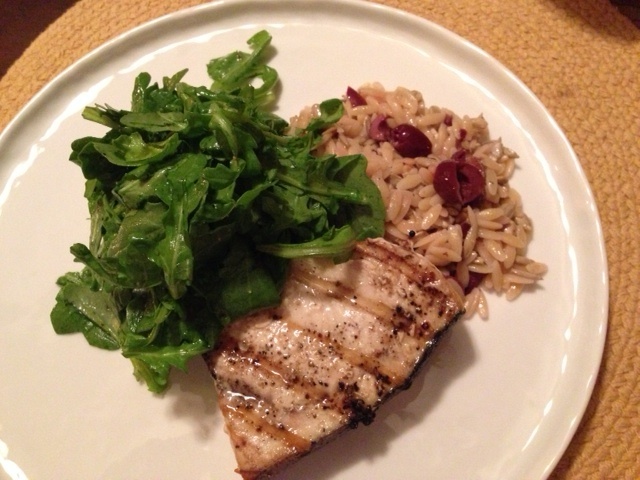 Using a kitchen mallet (or a rolling pin,) lightly pound swordfish steaks to about 1/2 inch. 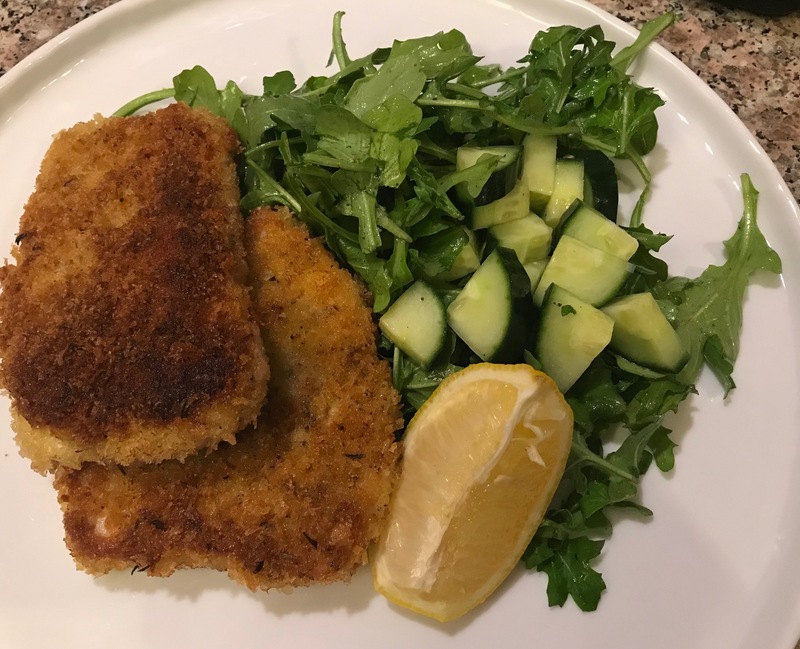 Lightly salt and pepper, dip in egg, seasoned (Panko) breadcrumbs, then quickly fry in a drizzle oil, a few minutes on each side. That’s it – serve with a side of arugula with a light lemon vinaigrette. That’s what’s for dinner! Buon appetito!